I was born in Malaysia but soon moved to Singapore, then the United States when I was three. Since then, I've lived in Texas and California before finding my perfect fit in the Seattle area five years ago! I first collaborated with FIUTS as a fellow member of the UW International Student Success Committee. I loved working with those who valued international students as integral members of our global campus and were committed to fostering inclusion and engagement within our UW community. Seeking more ways to be involved with FIUTS, I became a homestay host and volunteered at Welcome Week events before joining the Board of Trustees in 2016! The theme of connection stands out to me as essential in my work with college students over the last decade. As an adviser, I listen to student stories and help them find connections between their identities, values, opportunities, and each other. I think the world would be a better place if we all felt rooted in who we are, and in turn, a greater connection with each other and our communities. 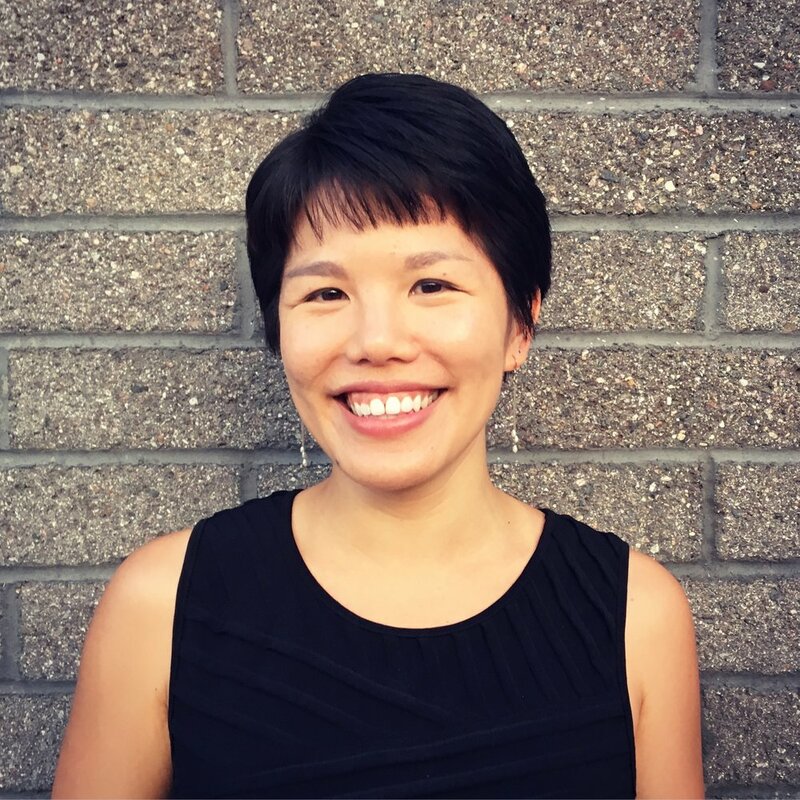 May is a Program Manager and Adviser at the University of Washington. She has served on the FIUTS Board of Trustees since 2016.